Here is my list of some of the best Valentine’s Day restaurants in Chicago. Make your reservations today for a romantic culinary adventure!! 1. 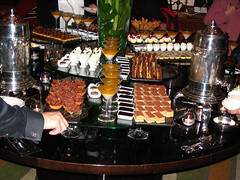 The Lobby Restaurant of the exquisite Peninsula Hotel at 108 E. Superior Street offers an amazing afternoon tea and brunch with a chocolate buffet. The Shanghai Terrace features a 1930’s vibe with Shangainese and Cantonese specialties. Order the 6 Course Chef’s Tasting Menu. Make reservations at 312-573-6695. Check out The Sky Rink if you are up for a romantic ice skating adventure from Friday through Sunday on The Terrace. All proceeds benefit The Lurie Children’s Hospital #PenSkyRink. The Rink is open to the public until March 3rd. 2. 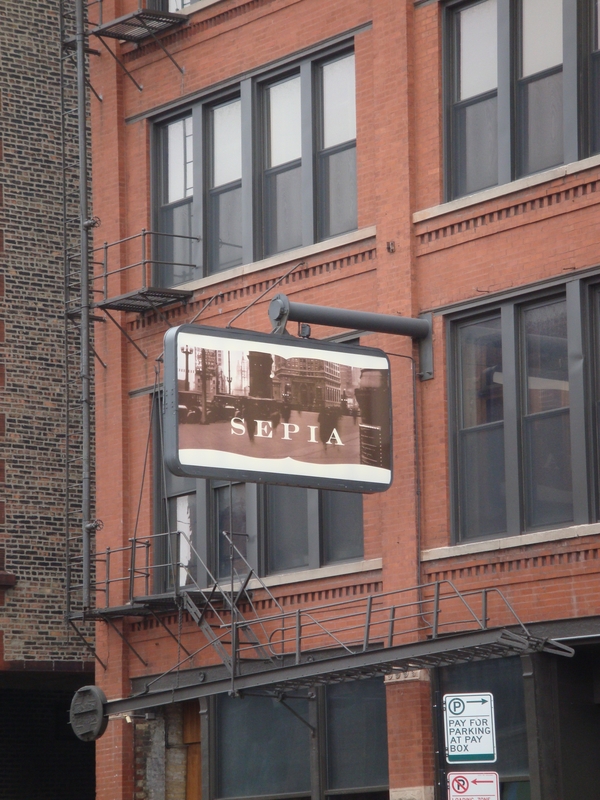 Sepia is a delightful restaurant in Chicago. 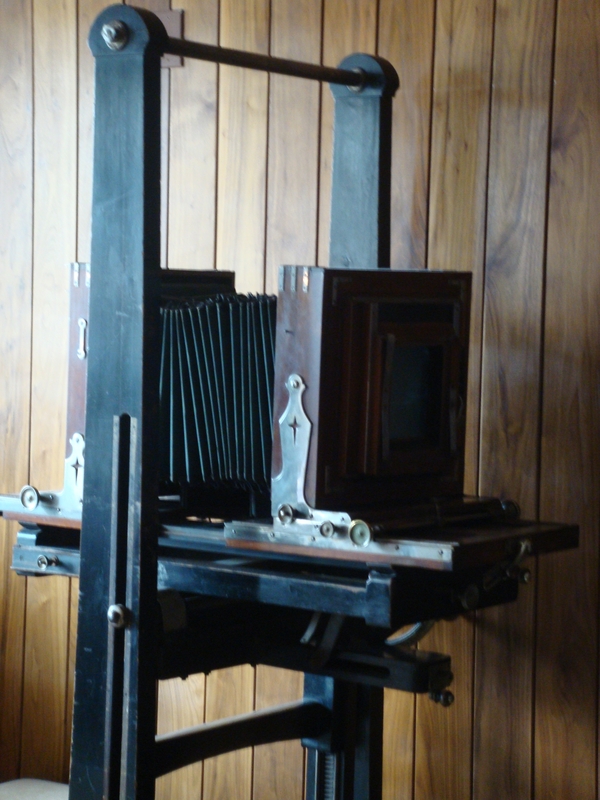 The dining room is located in a former 1890’s print studio and it is filled with photography memorabilia. Executive chef Andrew Zimmerman graduated first in his class at the prestigious French Culinary Institute and it is reflected in his Meditterranean influenced cuisine. 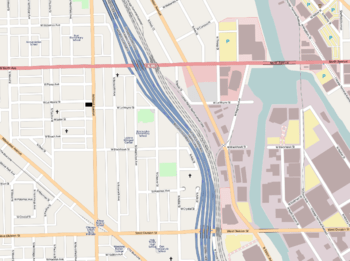 The urban eatery has exposed brick walls and is located at 123 N. Jefferson Street in Chicago just east of the Kennedy Expressway between Washington and Randolf. I love the porchetta. 3. NAHA is located at 500 N. Clark St. where executive chef Carrie Nahabedian merges her Armenian roots with Mediterranean influenced flavors that earned her a Michelin star. She was the former executive chef at the Four Seasons Properties in Beverly Hills and Santa Barbara. I love the braised Mishima Ranch “Kobe” Wagyu Beef Brisket with Beluga lentils, bacon roasted parsnips and carrots. For dessert I ordered bananas with vanilla mousseline and salted caramel. 4. Pelago Ristorante at 201 East Delaware offers upscale Italian dining in a very romantic setting. 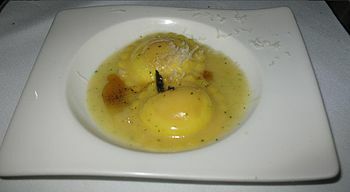 Mauro Mafrici offers an amazing Chef’s Tasting and authentic culinary journey through Italy. 5. 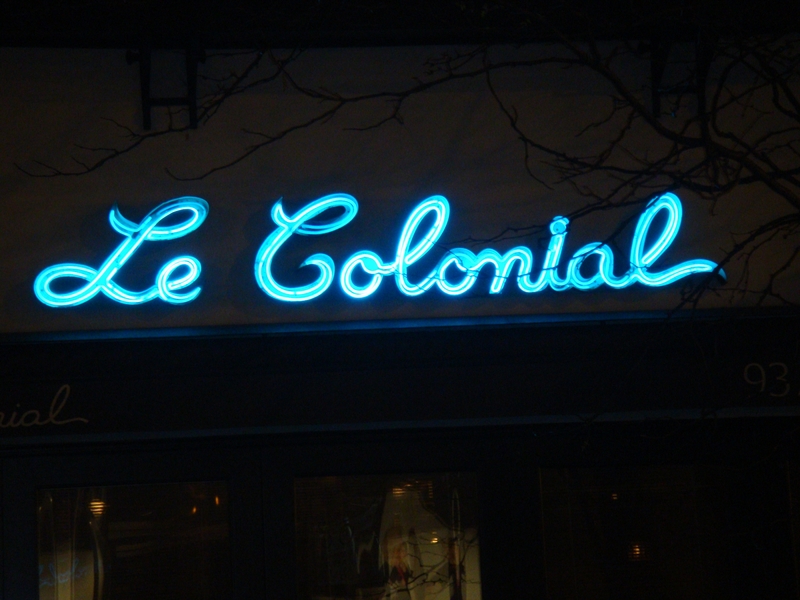 Le Colonial has one of my favorite French-Vietnamese inspired menus. It is located Rush Street and is housed in a two-story vintage townhouse decorated in the millieu of 1920’s Siagon. I indulge in the Cha Gio for starters; these fried spring rolls are outstanding! Follow up with the “Bun Thit Nuong”; BBQ pork served over angel-hair noodles. For dessert try, the crispy banana wonton. 6. Schwa’s Chef Michael Carlson worked under Spiaggia’s chef Paul Bartolotta. He turned down the position of sous-chef at Alinea. Since then he has earned a string of prestigious press: he graced the cover of Food & Wine magazine as one of the Best New Chefs, won the Jean Banchet Award for rising chef of the year, GQ magazine did a nine-page feature on Schwa and Chef Carlson saying that Schwa was “The Most Revolutionary Restaurant In America” and in 2010 he got a “Best Chef” nomination from the esteemed James Beard Foundation. Schwa is at 1466 N. Ashland in Wicker Park seats 26 people; good luck getting in. There is no liquor license or wine list. Just amazing food! Call 773-252-1466 for reservations. 7. The elegant Atwood in the Chicago Loop at 1 West Washington has a beautiful dining room located in the historic 19th century Reliance building across from Macy’s on Washington. 8. 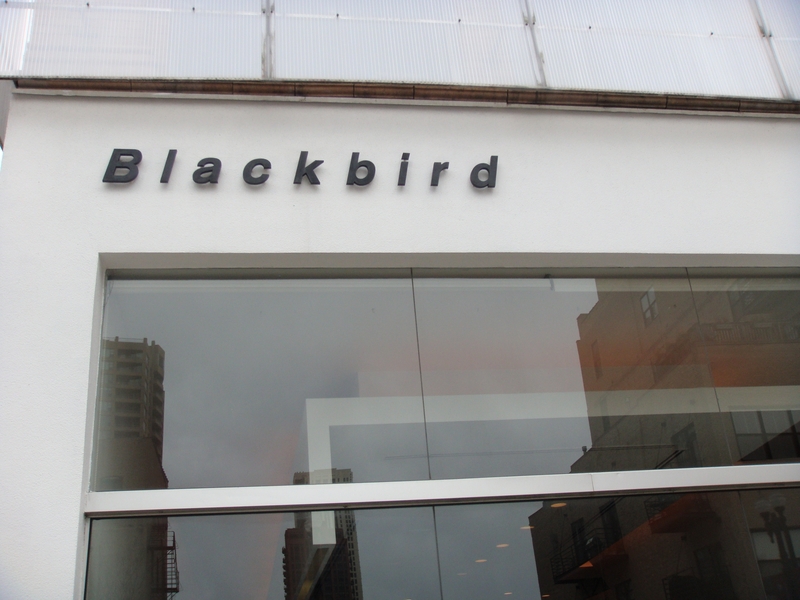 Critically acclaimed Blackbird is Executive Chef Paul Kahan’s award-winning restaurant at 619 W. Randolph.ll 312-715-0708 for reservations. 9. 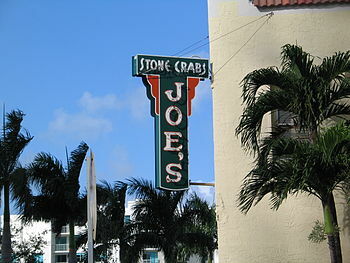 Joe’s Seafood, Prime Steak and Stone Crab at 60 E. Grand is the Chicago outpost of Miami’s legendary Joe’s Stone Crab. 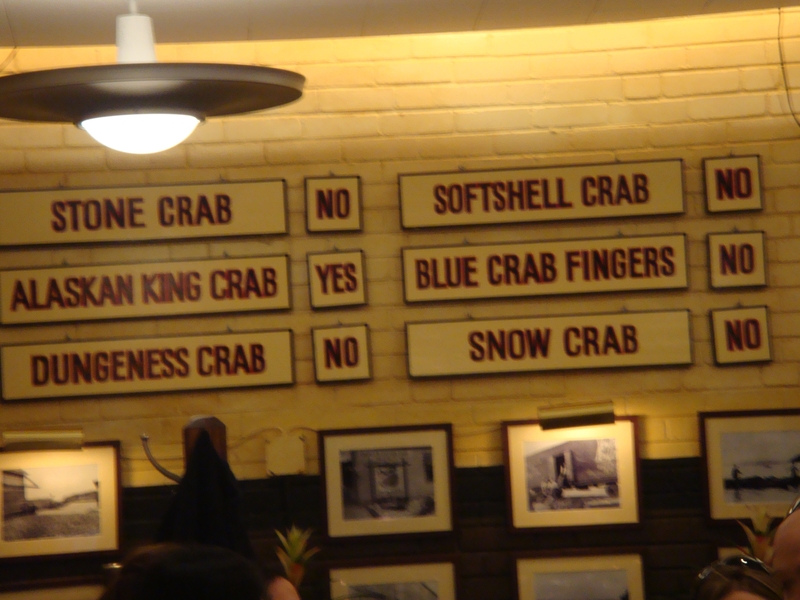 For dinner have a cup of chowder of bisque with crab claws, king crab legs or steak and don’t leave without indulging in the famous key lime pie for dessert. Joe’s Seafood, Prime Steak & Stone Crab is the culmination of a partnership between Lettuce Entertain You and Joe’s Stone Crab with an extensive selection of seafood, flown in fresh daily, to complement the world’s finest Florida Stone Crab claws. Joe’s also features signature prime steaks, hand-carved by master butchers. Try the 24 oz. Bone-In Rib Eye. 10. Terzo Piano is an upscale, contemporary Italian-Mediterranean hotspot on the 3rd floor of the Art Institute at 159 East Monroe Street. You will love the signature cuisine of James Beard Award Winner Chef Tony Mantuano of Spiaggia and River Roast. Call 312-443-8650 for reservations. 11. Alinea has 3 Michelin stars at 1723 N. Halsted where chef Grant Achatz creates amazing cuisine in 3 unique dining experiences. Then head over to The Aviary for cocktails in the Fulton River District at 955 West Fulton. 12. 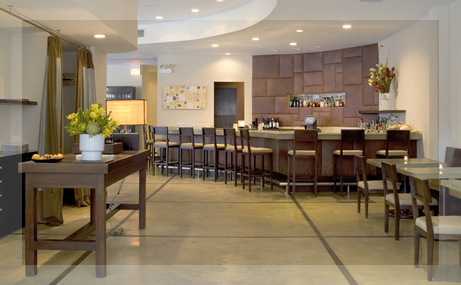 You can never go wrong at Piccolo Sogno at 464 N. Halsted. It is one of my all time favorites Italian restaurants in Chicago! I love the Pappardelle con Cinghiale. Tony Priolo and Ciro Longobardo also own Nonnina ans Maillard Tavern. Call 312-421-0077 for reservations. 13. For high-end French cuisine, head over to Les Nomades in a lavish Streeterville brownstone at 222 E. Ontario. You will never be disappointed by Roland Liccioni’s secret hideaway! 14. Gibsons Italia is a swanky Riverfront high-end Italian steak and pasta hot spot with an amazing view of the Chicago River’s architectural gems at 233 N. Canal. 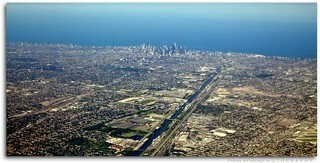 For reservations call 312-414-1100. 15. Swift and Son’s is a premier steakhouse at 1000 West Fulton and offers an amazing Beef Wellington for 2. Call 312-733-9420 for reservations. 16. Bavette’s Steakhouse at 218 W. Kinzie is an intimate steakhouse with plenty of French flair where you’ll find red leather banquettes and a well-curated wine list. Call 312-624-8154 for reservations. 17. Monteverde in the West Loop where Chef Sarah Grueneberg’s trips around the world influence her amazing Italian Menu with hand-made Pastas at 1020 West Madison in Chicago.